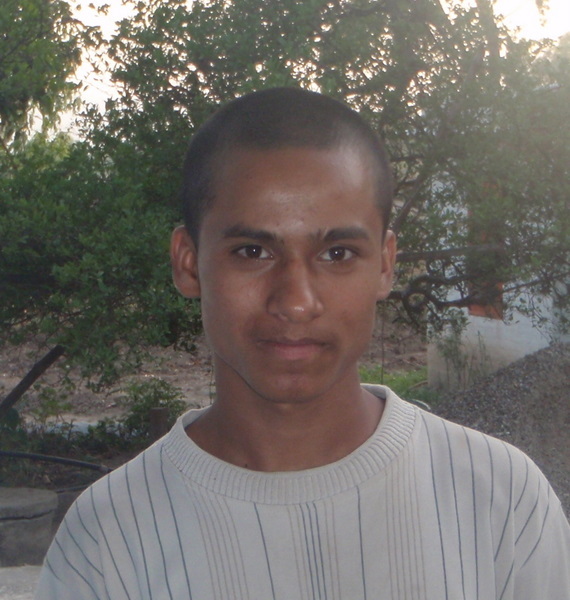 My name is Anil Giri and I study in Class 8. I was born in Deaukhuri, a small village situated in Dang, Nepal. When I was 5 years old, my mother and father were always quarrelling in the night-time. My father was an alcoholic and always drank wine. When I was 9 years old, my mother left and went to Ghorahi (a larger town near my village). My mother found a job working as a cook at Hindu Vidyapeeth – Nepal (HVP) school. After one month, my mother sent clothes for me and I was brought me to Ghorahi by my grandfather. My mother and I moved to HVP in 2002 which at the time was a boarding school and I was able to get a good education. When Children’s Peace Home (CPH) was founded in 2007, my mother and I (and all the other children who were living at the school) moved there. My father has since died and my sister’s young daughter has come to live at CPH also. I am very happy here and now feel I can have a future. I study hard and want to know the reality of the world. 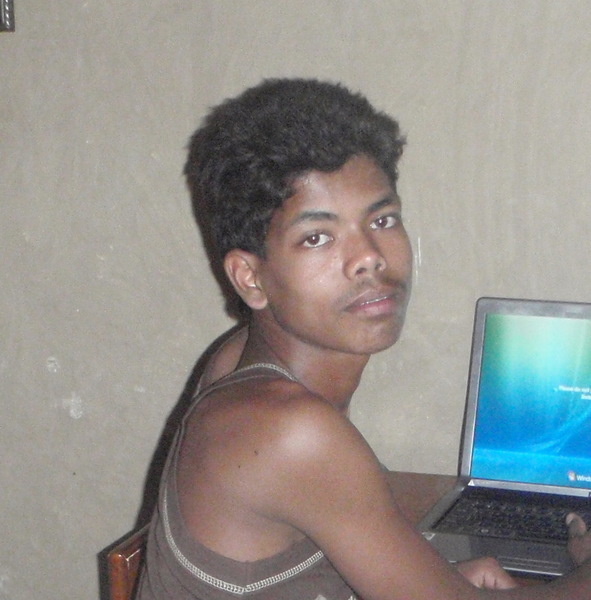 My name is Saroj Pariya r and I study in Class 9. I am from a town called Tulsipur which is situated in Dang, Nepal. My father died when I was 2 or 3 months old and I lived with my mother and sister. When I was 12 years old, my mother left the whole world because of blood cancer disease. My sister took me to the town of Ghorahi and an organization called Friends for Needy Children supports children in need of an education and they found me. I went to another town called Nepalganj for 2 years and then to Children’s Peace Home (CPH) in 2008. CPH has 31 students and we are all from different castes and come from different areas of Nepal. I attend Hindu Vidyapeeth School. I love my sister and CPH very much! Someday, I would like to travel to other countries and visit places and organizations which support needy children.